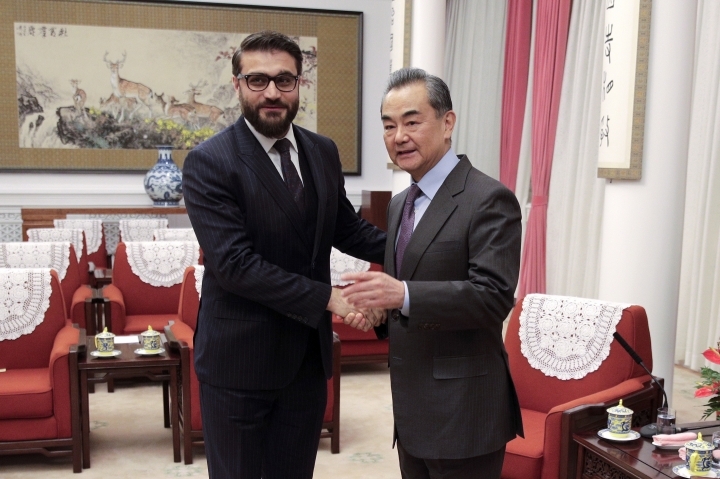 BEIJING — Afghanistan's national security adviser was in Beijing on Thursday as part of a push by his beleaguered nation for help in ending its 17-year-old war with the Taliban. 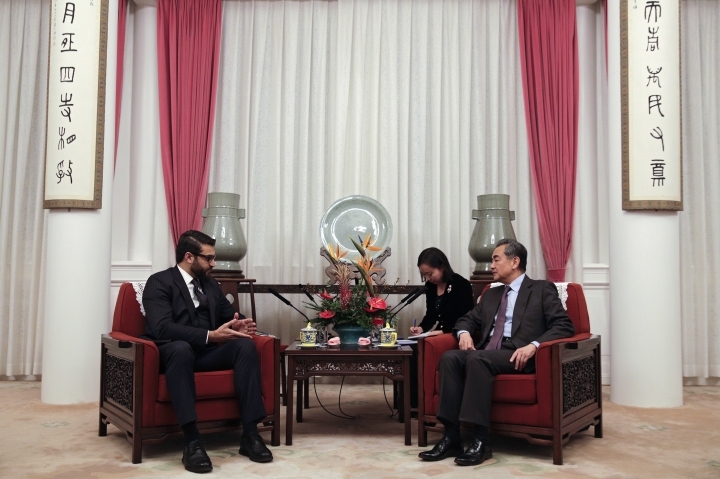 Wang emphasized the "mutual understanding and mutual support" the countries have offered each other and China's backing of efforts to "promote domestic peace and political reconciliation in Afghanistan." "At such an important moment, we know you have been entrusted by President Ashraf Ghani to pay this visit to enhance mutual understanding and coordination. We think this is highly timely and necessary," Wang said. On Wednesday, the Afghan president's special peace envoy, Mohammad Omer Daudzai, expressed hope that the war that has cost the United States about $1 trillion will end in 2019. "We are naming 2019 as a year of peace for Afghanistan," Daudzai said in an interview with The Associated Press. Washington's special peace envoy, Zalmay Khalilzad, is also on a tour of the region, visiting India, China, Pakistan and Afghanistan.